Opening the batting in T20 cricket is quite an important aspect of any side. And the Indian Premier League (IPL) is no different. Over the years we have seen the opening batsmen smashing the most runs time and time again. Opening the batting has many facets and that’s why teams prefer to build on the same. The first six overs need you to be aggressive and if one of these batsmen hang on until the 15th over, then a side can get immense push on and the runs follow. When openers end up as the highest run-scorer for side, then on most occasions teams end up going further in the tournament. 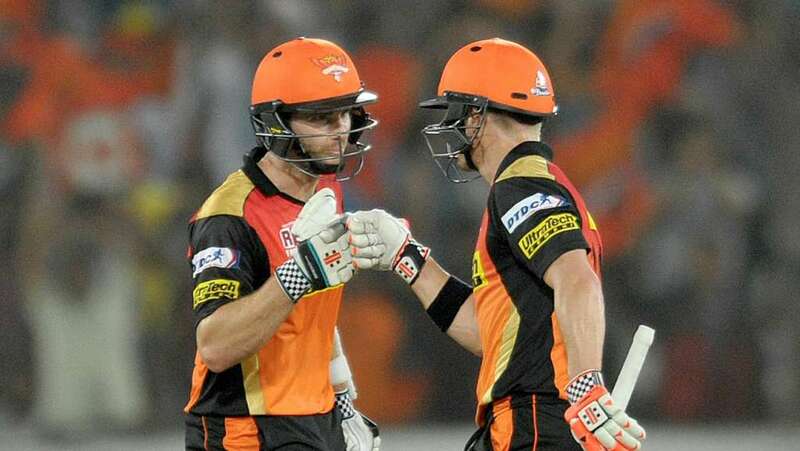 Last season Kane Williamson’s 735 helped SRH reach the finale. 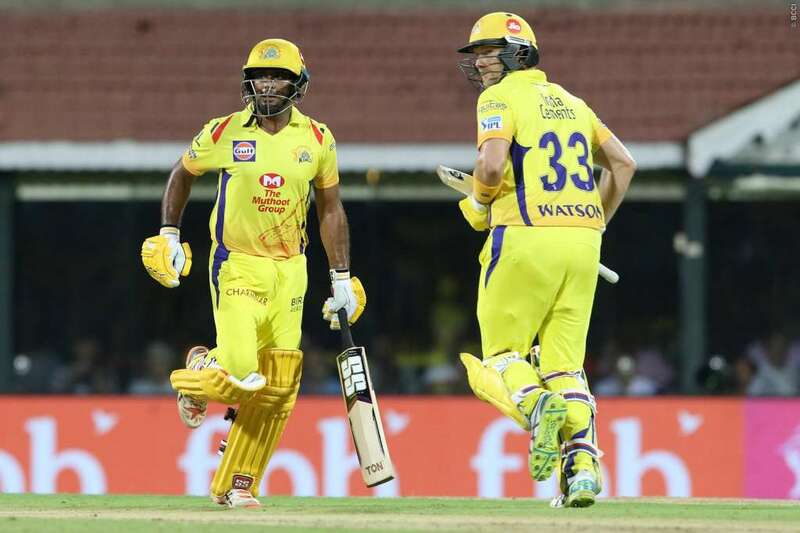 Shane Watson and Ambati Rayudu’s consistency allowed CSK to go all out and win the title. This season fans will hope the mega stars upfront banking on their strengths and getting the runs. Ahead of IPL 2019, we rate the opening combinations of each franchise. Sunil Narine and Chris Lynn are settled customers for KKR and they are the go to players in the side. The eastern giants have a many combinations available. Joe Denly, Robin Uthappa and Shubman Gill can all come out and open, but the duo of Narine and Lynn is how the side will go about. Last season the two players gave a solid account of themselves. Narine got a staggering 357 runs at a strike-rate of 189.89. His role is to attack from the onset and get maximum boundaries in the first six overs. That allows someone like Lynn to take his time and be the support cast. Lynn can look to hang out much longer and play the big shots when needed. 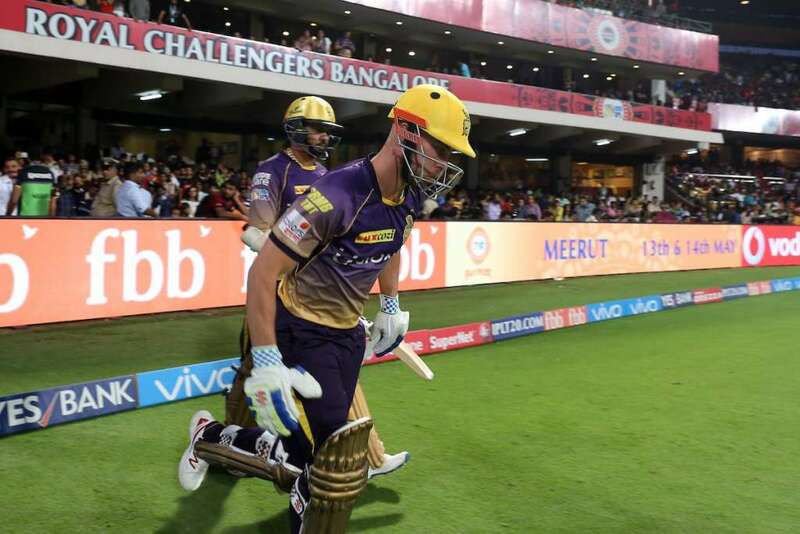 The Aussie scored 491 runs from 16 games in IPL 11. Narine and Lynn get a rating of 8/10. 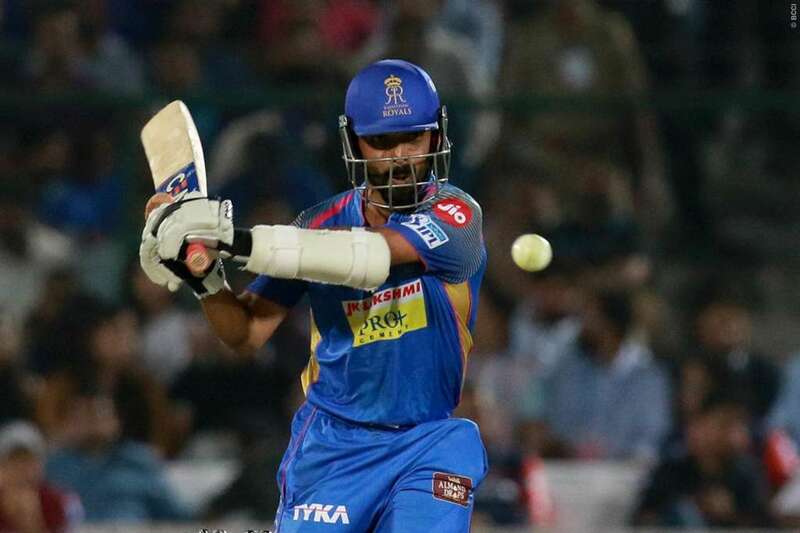 KL Rahul is comfortable in T20 cricket and its a format that belongs to him. He can set the tempo for KXIP and get the runs coming at ease. Rahul’s role will be important as someone play his aggressive game and maintain flow for KXIP in IPL 2019. He was the top run-scorer for his side in IPL 11 with 659 runs that included six fifties. He will be expected to bank on his consistency. His partner Chris Gayle is perhaps still the most dangerous T20 batsman out there. The Universe Boss was in solid form for West Indies in the ODIs against England. Gayle is no more mobile on the field, so don’t expect many singles and twos. He starts off slowly and gets into the act with monstrous sixes. KXIP have Mayank Agarwal and Nicholas Pooran as back-up openers. Rahul and Gayle get a rating of 9/10. Last season these two experienced guns ruled the proceedings with brilliant co-ordination for CSK. Both Ambati Rayudu and Shane Watson played to their strengths and helped each other with s solid game of understanding. Their ability to come out and put in a string of consistent shows, gave CSK the impetus to build on. 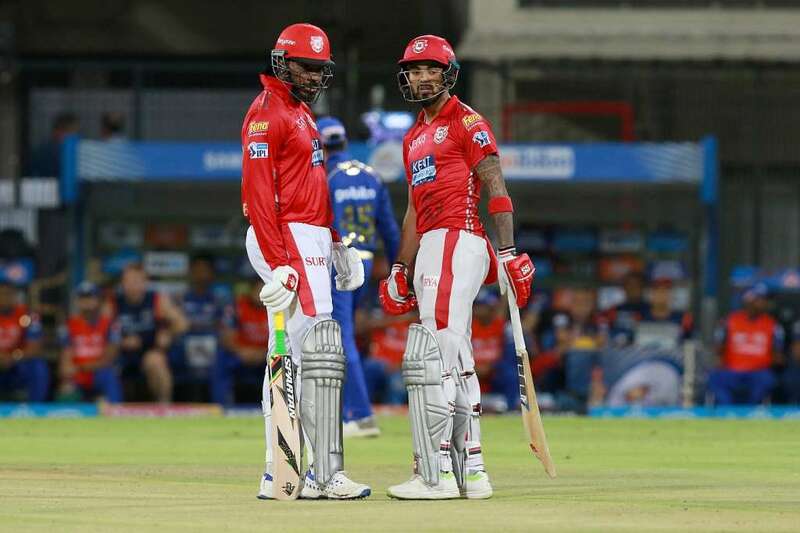 In IPL 2019, we expect the two to continue from where they left off. Last term the two players added 1,100-plus runs between them besides three tons. This was the base that helped the side to get along and win games. Watson also hit a ton in the final to win his side the title. CSK have Faf du Plessis and Murali Vijay as back-up options. There is experience written all over. Rayudu and Watson get a rating of 9/10. This is a new combination that is set to greet us in IPL 2019. 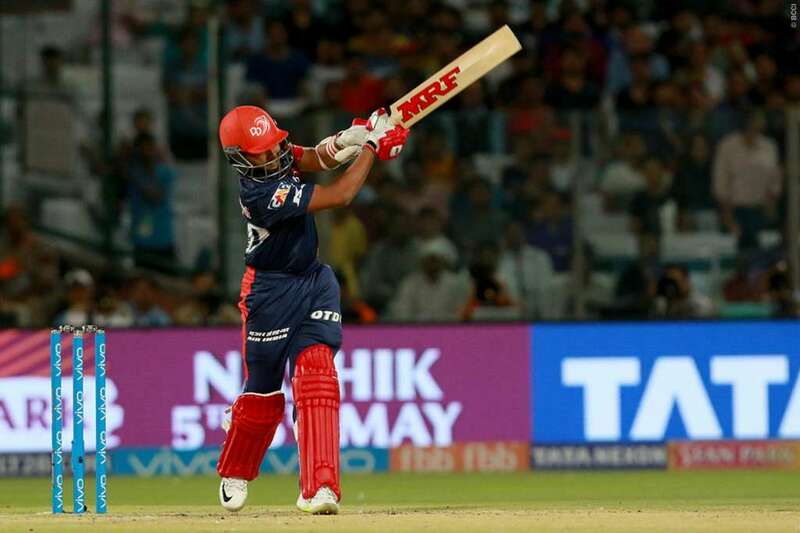 The experienced customer in Shikhar Dhawan will join hands with youngster Prithvi Shaw for Delhi Capitals. Dhawan, who did so much for Sunrisers Hyderabad over the years, switched to DC this season and he is expected to shoulder the responsibility. Dhawan’s eye for runs and simplicity makes him a successful name. The southpaw scored 497 runs in IPL 11 and this time he will be wanting to better the tally. Alongside him is the free-flowing Prithvi Shaw. The teenager showed his instincts and range of shots last term and there was promise written all over. Shaw is naturally gifted and has all the shot-making range in his bag. The left and right-hand combination could be the surprise package. Dhawan and Shaw get a rating of 8.5/10. 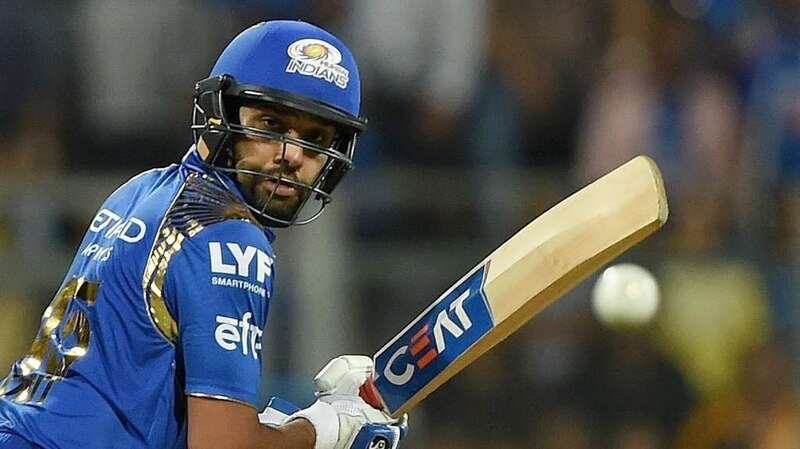 Mumbai Indians saw Suryakumar Yadav and Even Lewis open the batting in IPL 11. The two players looked strong and grew along as the season progressed. But this time, things could change for MI. The side roped in South Africa’s Quinton de Kock and he has been in stellar form in the recently concluded ODIs against Sri Lanka. His experience can help MI massively. Rohit endured a poor campaign with the bat last term, but expect him to pull up his socks. He needs to bat atop as that’s his best position. Over the years, he has mainly come in the middle. The combination of Rohit and De Kock can power the side. If they fail as a pair, the Surya and Lewis can always come in as replacements. The Rohit-De Kock combo looks dangerous on paper. Rohit and De Kock get a rating of 7.5/10. RR made a masterstroke of a decision last season by promoting Jos Buttler up the order. Although it did come a bit late, but that was enough for the side to earn a play-off berth. Buttler will look to make the most out of his presence up till April end. He won’t be there in the final phase for the side. But till then expect the Englishman to strike the ball all over the ground. Buttler scored 530 runs last season and gave RR a strong start. Batting alongside Buttler, will be the experienced Ajinkya Rahane. He suffered last term, but with the World Cup berth in focus, expect the senior cricketer to put his best foot forward. Having Buttler going all guns blazing can allow Rahane to settle in and go with the flow. Sanju Samson is a handy back-up option. Rahane and Buttler get a rating of 7/10. SRH have issues to cater to going into IPL 2019. David Warner will be eligible from March 29 onwards. Kane Williamson is nursing a minor shoulder injury at the moment and could miss the opening matches. Now this could see Martin Guptill and Jonny Bairstow open the innings initially. Once Warner and Williamson come in, the two stars will take over. Williamson showed that hard-hitting isn’t the only feature to get runs. Skills and panache are important attributes. Warner will return to action after missing IPL 11. He will be be raring to go with the World Cup berth in mind. Bairstow can be brought in at times as well. Once Warner and Bairstow leave for World Cup camp, Williamson and Guptill will take over in the final phase. SRH with all the factors in mind get 6.5/10. RCB have the most weak opening combination in IPL 2019. 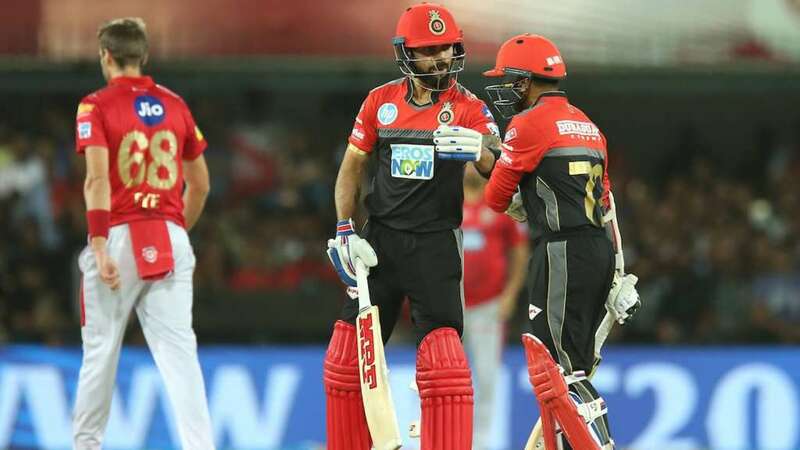 The Virat Kohli-led side didn’t address this position well in the IPL 2019 Auction. They released De Kock and Brendon McCullum and that means only Parthiv Patel is left as a specialist opener. The southpaw has the tendency to try too many things in the start. He needs to be more wise and practical this time. Virat has shown that his credentials as an opener and is expected to open the batting alongside Parthiv. He scored 530 runs in IPL 11 and RCB will bank on him for the runs upfront. If Parthiv does not keep his good form intact throughout the tournament, then the pressure will grow on Kohli. The likes of Akshdeep Nath and Himmat Singh can come in to stake a claim. Parthiv and Kohli get a rating of 5/10.